Studies have shown that people wash their hands, on average, 8.6 times a day. Women wash even more often; they clean their hands at least 10 times a day. Very sensible when you think that around eighty percent of infectious diseases are spread through touch, but it is not so kind to the skin on your hands. Soap and water are a harsh assault on your skin and so frequent washing just doesn’t allow it time to recover. And in the winter months your hands suffer even more from the cold, wind, rain, low humidity and extra warm showers. Today, I have got some tips on how to keep your hands in top condition. Be one step ahead and carry a good hand cream in your handbag. Apply it each time you have washed your hands during the day. The more the better because a cream only lasts for a couple of hours and even shorter when you wash your hands… Please don’t waste your money on those gorgeous smelling hand creams, by doing that you will only keep those dry hands in the same state. 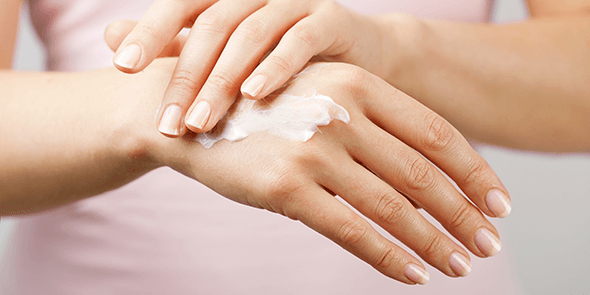 It is important that your hand cream contains substances which retain moisture and substances which put a protective layer over the skin to reduce water evaporation. 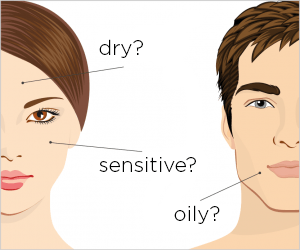 Look for ingredients such as paraffin, squalene, dimethicone, borage seed oil, olive oil, jojoba oil and safflower oil. To retain moisture, glycerine, urea, hyaluronic acid, sorbitol, panthenol, ceramides and cholesterol are very suitable. It is not so practical to have very greasy hands during the day, but at night it shouldn’t affect you. 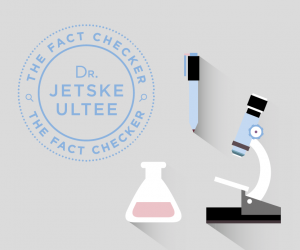 Studies have shown that the more fat content there is in a moisturizer the more effective it is against dryness and irritation (Dutch). So, apply a lovely thick cream onto your hands at night and go for the old fashioned pot of Vaseline or a pure plant oil (my favourites are abyssinian oil, jojoba oil and rice bran oil) in order to let your hands completely recover. Below are affordable and effective hand creams for getting you through winter. Be aware: there are no sun filters in these hand creams! Make sure that, from April onwards, you apply a sun cream on your hands (and, of course, your face). From then on I always have my Suncare SPF 30 in my handbag. 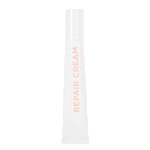 This rich Repair Cream helps the diminished barrier layer to recover rapidly. 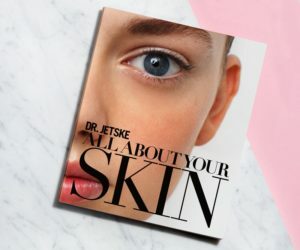 The rich cream contains a unique combination of substances, which naturally occur in the lipid layer of the skin barrier, such as ceramides, cholesterol and free fatty acids. The right composition means that the substances can also be absorbed. 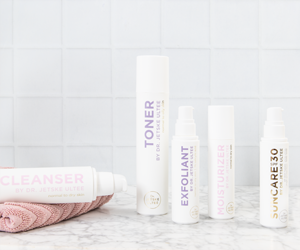 Extra added ingredients such as oatmeal, panthenol and squalane help the skin to recover further and offer protection and relief from irritation, itching and inflammation. 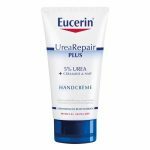 This hand cream contains, alongside glycerine and silicones, 5% urea. Urea has fine water binding properties. 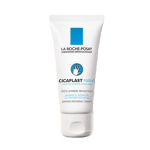 This hand cream contains niacinamide and a high concentration of glycerin. The glycerin does make this hand cream more greasy and sticky. It takes a while for it to absorb in. A good cream, for example, to apply at night before going to bed! But it is not recommended if you are busy using your hands all day. 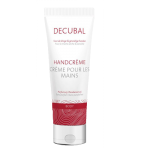 This hand cream contains a large proportion of fats; 23 percent according to Decubal. A lovely mild cream. Winter, how does it affect your hands? Cream or no cream in the freezing cold?